"Thank you for sharing your real live experiences and helping others to do the same"
"It blew my mind and I am excited for the next one." 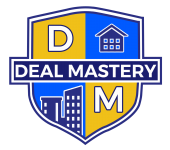 Copyright © Deal Mastery. Buy Southern MD. Seating is Limited. RSVP Today. 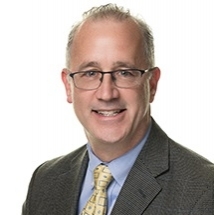 Tim can help your buyers reach homebuying or refinancing goals as quickly and as economically as possible.